I missed the entire match against Manchester United. Due to our record against the Red Devils though – a slice of me was glad I wouldn’t be privy to events unfolding on the pitch. Let me explain before I’m lambasted for not being a proper fan. So many times in the Premier League era this game has been built up to the point where the prospect of defeat is tantamount to the ruination of your soul. The game is hyped mercilessly, and in the age of the sports channel battles, the highlight montages come thick and fast. 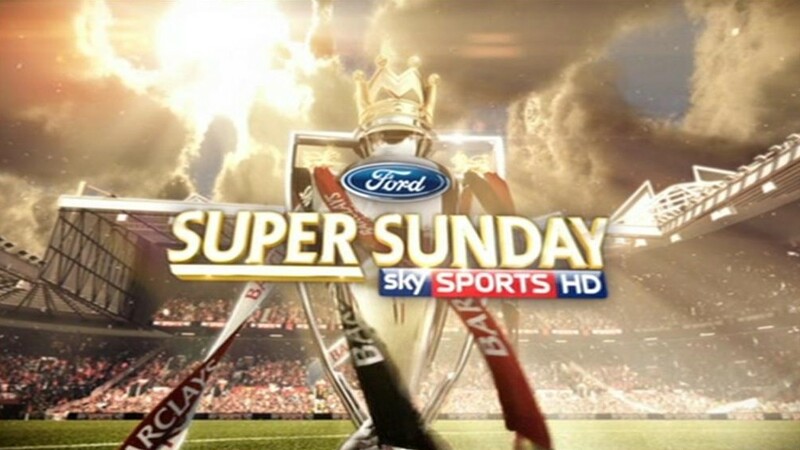 Images of Vieira and Keane do the rounds, with goals from Sheringham, Ljungberg, Cole and Henry sprinkled liberally. There is nowhere to hide and all are exposed to the blanket of hyperbole. Then, the result washes away the optimism. All the squad comparisons, on-pitch battles and tactic-talks are rendered moot when we inevitably fall to the sucker punch from Wayne Rooney and slump to yet another loss. Our record signifies that we struggle with United as an opponent. Not the team necessarily, but with the idea of beating Manchester United. Since 2003, we have won 3 times at home against United. At Old Trafford, we have won once. The mental block we obviously suffered from led our play to become sloppy, our passing was predictable, our players second to every ball. Even when we did turn up and attempt to play, refereeing decisions or single moments of excellence would place a hand on our proverbial forehead as we swung our fists aimlessly. I, along with a large portion of fans, went into the game with a heart full of dreams but a head tainted with reality. The memories of the last few attempts to dispel the hex that United hold over us reined in the positivity. We could look at each squad and see we held the advantage. We could see that we should win the individual tussles in midfield. We couldn’t, with any conviction though, say that it would happen. So as my working day unfolded, as the minutes sauntered by and 4pm slowly ambled into view, the nerves began to jangle and my head veered from the mundane to the excitement of the match. 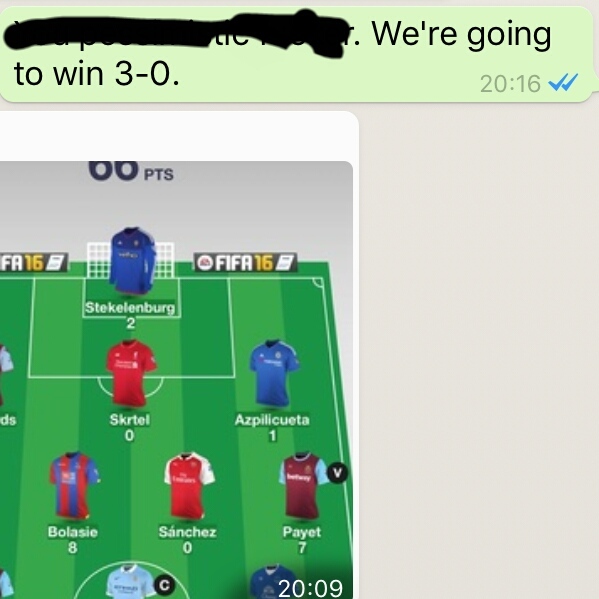 Work colleagues, knowing my Gooner inclinations, chose to start festivities early, laughing and cajoling about how we would be taught a lesson once again. Strange then, how the day before matchday, I predicted a 3-0 win. With every match, I approach it much like I would approach a tiger – cautious optimism. I hope I’ll get close enough to grab a decent picture of this majestic animal and still remain intact enough to enjoy the aforementioned image. Every fan has seen their team lose the unexpected games and also go into ties they have no right to even play in and grab the honours, and this season it is as unpredictable as ever. I still see our team as title contenders, so every game we have the right to win, but that little voice in my head – the one that makes you go back to check you turned the oven off even though you’ve left the house and are now three miles away – warns me of the dangers of over-confidence. Yet, I felt that the old adage of bouncing back after a damaging loss would ring true. The woeful performance against the Greek side was so dire, that surely a response would be demanded? Oh boy, if Carlsberg did responses. After seven minutes, we were two goals up. How poetic it was that Ozil, the man who attracts critics simply due to his languid nature, that set up the first and scored the second. He was the puppet master who controlled all the attacking parts of the Arsenal machine which so comprehensively terrorised a United rearguard who never looked like stemming the red and white tide. Sanchez, after bagging his first hat-trick in an Arsenal jersey, looked full of the gunpowder and fizz which bagged him a hatful last season. His finish from an Ozil cross really should be replayed and reminded all that form is temporary but class is permanent. Theo Walcott provided two assists and his earnest display was full of the running which Ozil will so enjoy picking out with his deliciously smooth through balls. His reaction when successfully chasing down a David De Gea clearance was pure passion and contrary to the public perception that this calm young man portrays. The crowd lapped it up. Santi Cazorla and Francis Coquelin have fine-tuned their recycling act and this may have been one of their finest hours. 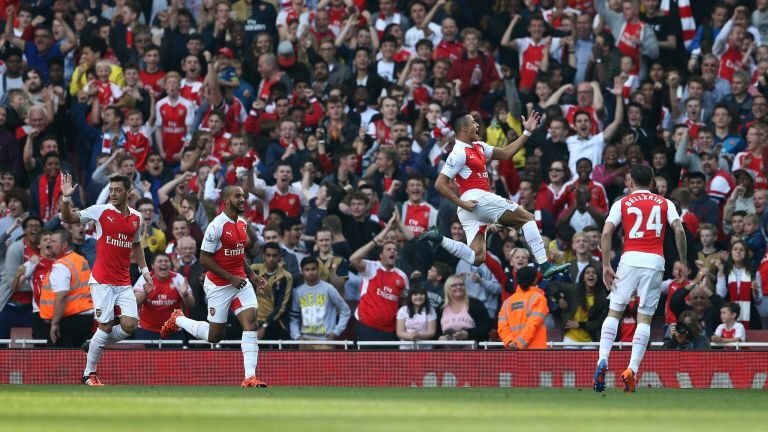 Coquelin was once more the famished warrior, hungry for possession. Once he had tirelessly chased down the ball, he would offload to the diminutive Spaniard who turns defence into attack so effectively. Everyone played their part. Aaron Ramsey desperately needs a goal but the other parts to his game – his tackling, his clever passing and his positioning – were on show. Bellerin was a constant outlet for his teammates as was the under-appreciated Monreal who on this form has few peers in his position. It was thought that minus the imperious Koscielny, that Mertesacker may suffer. We needn’t have worried as this game saw the best of our giant German. His vision for danger was clear and he repelled any whiff of a development in his area. When Fellaini was introduced in a vain effort by Van Gaal to implement a Plan B, this was also quelled by the World Cup winning Per. He literally and figuratively stood head and shoulders above all other defenders. A timely nudge to all who doubted him. Cech was recalled and he had a relatively quiet game, but when called upon, he was his dependable self. His save from Anthony Martial was the closest to testing the becapped Czech, but he was more than equal. Throughout the team, excellence oozed. It was the lubricant which helped the Arsenal machine work. On so few occasions are we lucky enough to see this occur, when all moving parts work in synchronicity and the famed passing zips the ball around the turf like a pinball. When a result and performance of this nature occur, you can forgive the more harsher critics when they voice their displeasure. Why can’t we play like this every week? Or at least more frequently than we do? It does leave questions, but I’m quite content to just bask in the glow of this win against a team which has repeatedly enjoyed snatching maximum points from us. Plus, seeing as I can now see the future due to my prediction, I can see that troubled times are ahead. 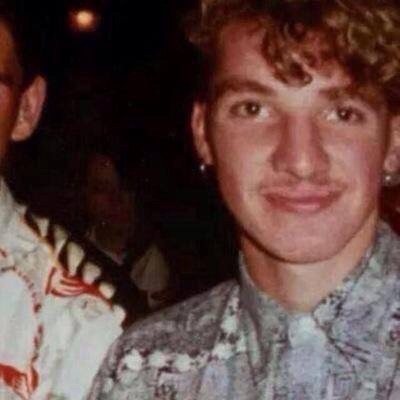 Brendan Rodgers has ample free time now and he plans to release an album…..